Express your story your way with the powerful yet portable EOS M3. Creative and convenient so you can capture stories wherever you are. 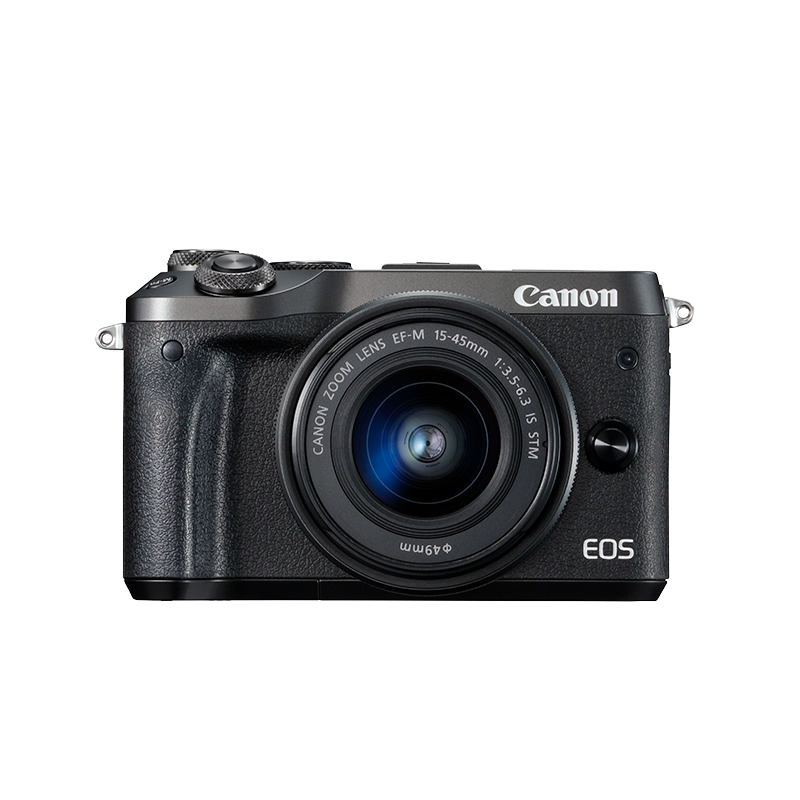 The EOS M3 delivers the performance of a DSLR and the portability of a compact camera. Be ready for stories wherever you are. 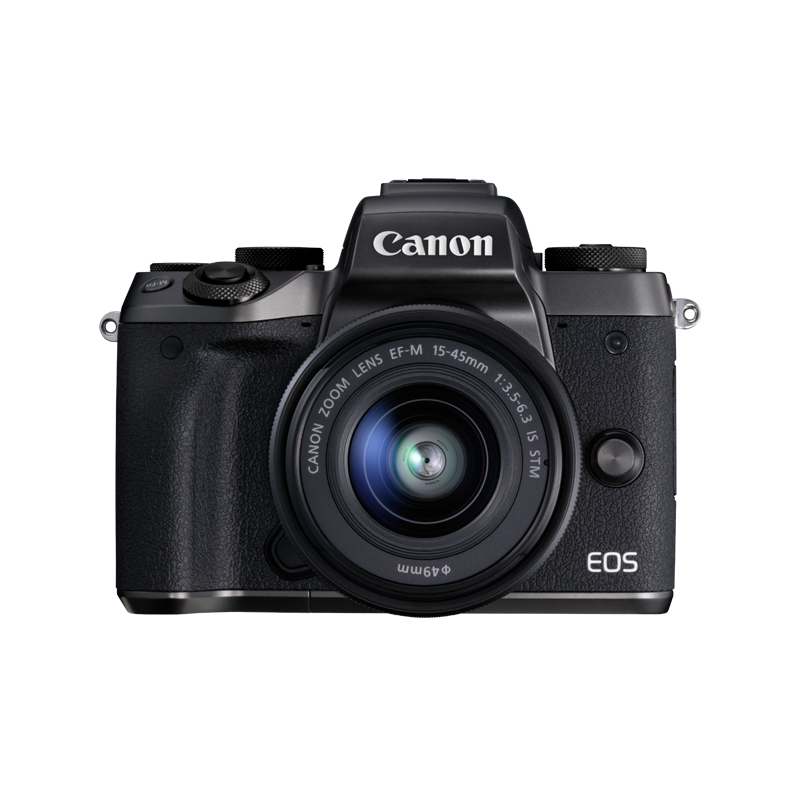 Shoot photos and movies even in low-light - thanks to an APS-C sized 24.2-megapixel CMOS sensor and ISO up to 12,800 (expandable to 25,600). Award-winning ergonomic interface with intuitive touch screen (1,040k sRGB dots) to focus and shoot with a single tap, housed in a compact body. React instinctively and catch fast moving action with 4.2 frames-per-second – even when shooting in RAW. Hybrid CMOS AF III allows 6.1x faster focusing than the original EOS M.
Wirelessly remote control your shots so you can include yourself, and then back up wirelessly to the cloud and sync with your personal devices. Unleash your inner artist with easy control over your camera settings and previews of your adjustments in real time. You can even share and save your settings. Take full expert level control with customisable buttons to suit your style. Shoot in 14-bit RAW for advanced post shot editing. Create 1080p movies at 30fps in MP4 with fast autofocus thanks to Hybrid CMOS AF III. Touch AF allows cinematic pull-focus, Manual Focus Peaking and wide aperture. Also record high quality sound via a 3.5mm external microphone socket. Easily transfer images and movies to smartphones, tablets or the Canon Connect Station using Wi-Fi and NFC, for quick uploading to social networks or on a TV. Protect your camera with a premium leather body jacket. The EOS M3 is just part of a versatile system of cameras, lenses and accessories.